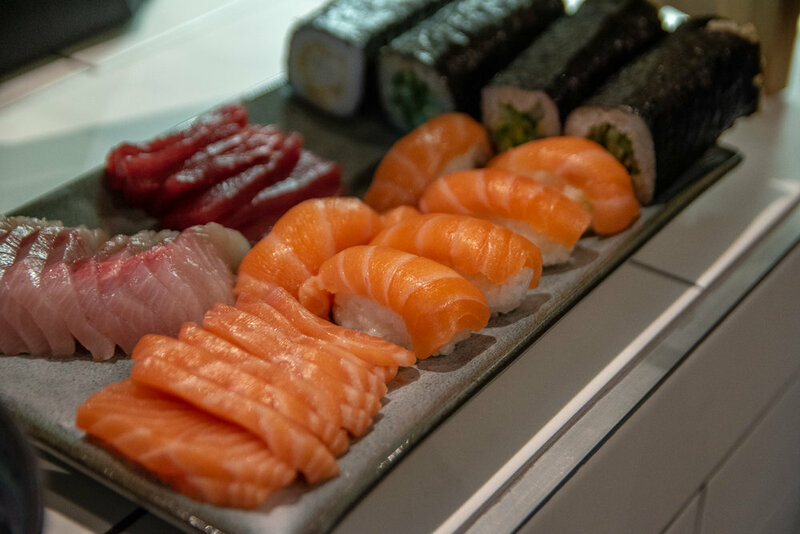 From the streets of Tokyo, TSK brings fresh and tasty Japanese eats at ninja speed. 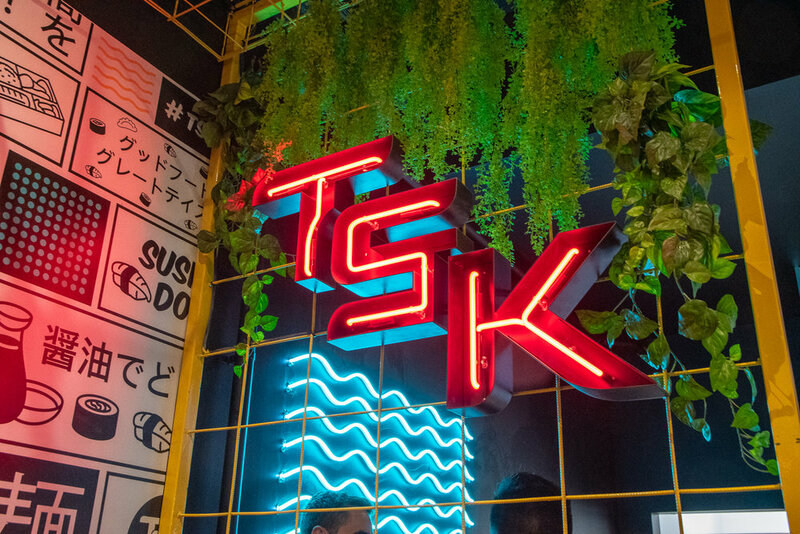 TSK’s brand new South Melbourne flagship store has now officially opened and is slicing up Sashimi, Sushi as well as Udon, Ramen, Don and Poke favourites. 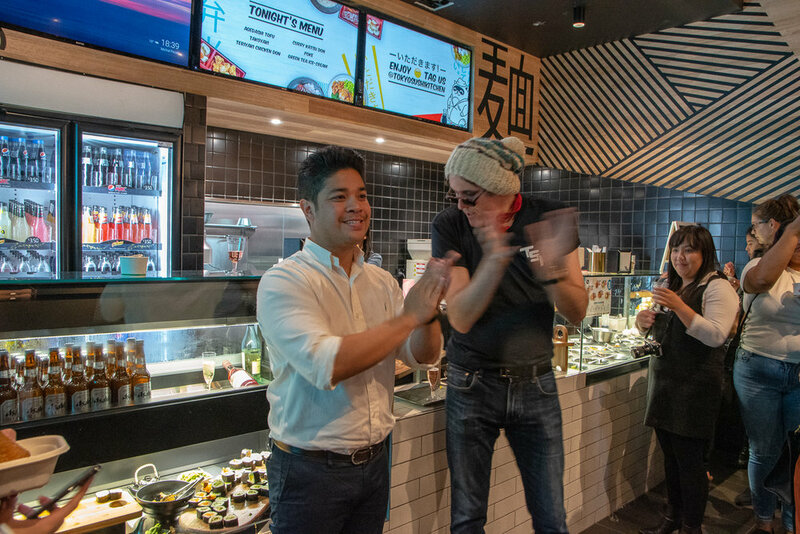 We loved joining TSK during their opening night for an evening of oishi treats and Japanese inspired drinks. 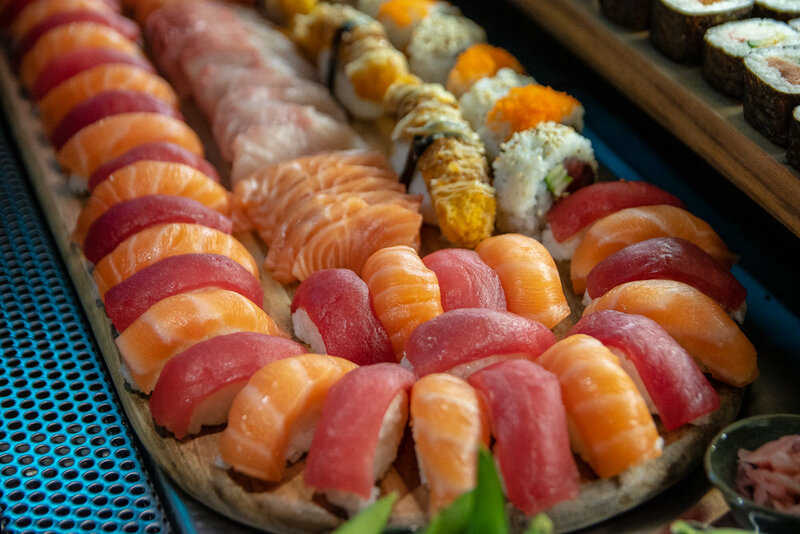 On the night, guests tasted their way through TSK’s delicious menu - Thinks premium Sushi and Sashimi, hearty Curry Katsu, Teriyaki Chicken Don, fresh Poke Bowls and all of the Japanese Classics such as Agedashi Tofu, Takoyaki and Green Tea Ice Cream.